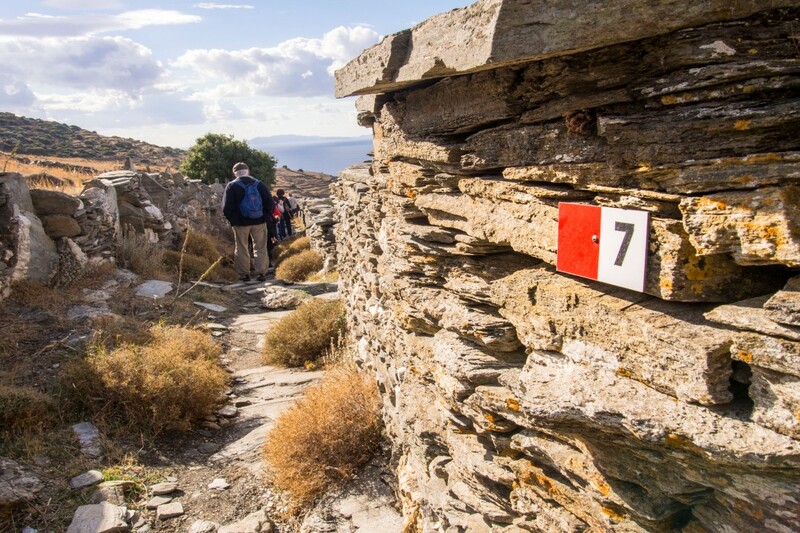 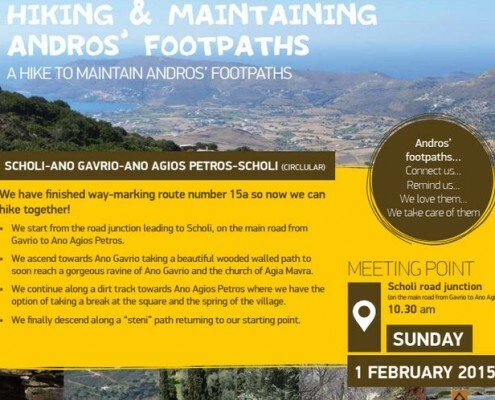 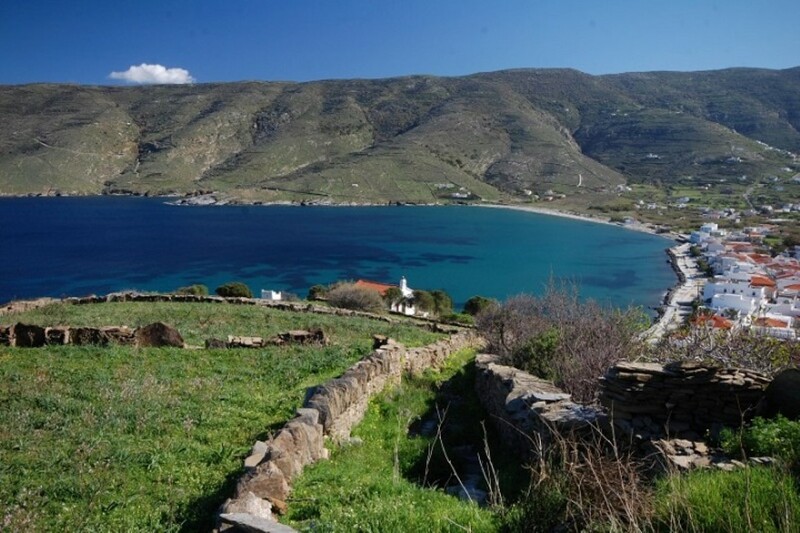 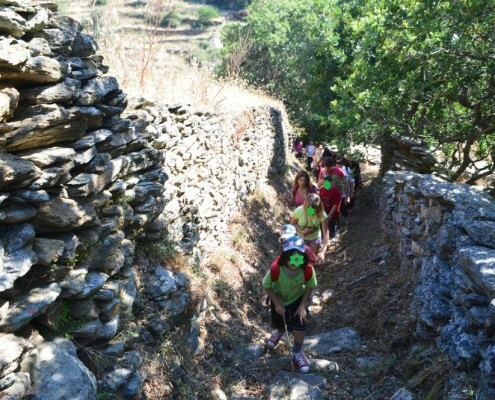 11th hike to maintain Andros' paths. 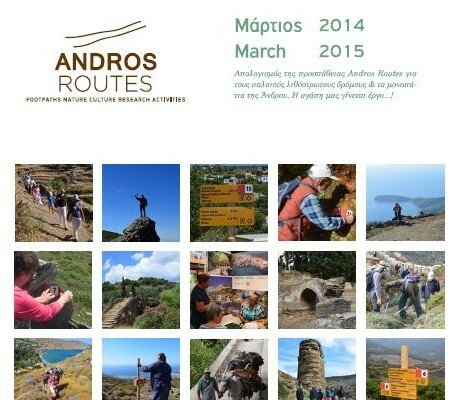 Invitation to the Grand opening of the Frousei mills route! 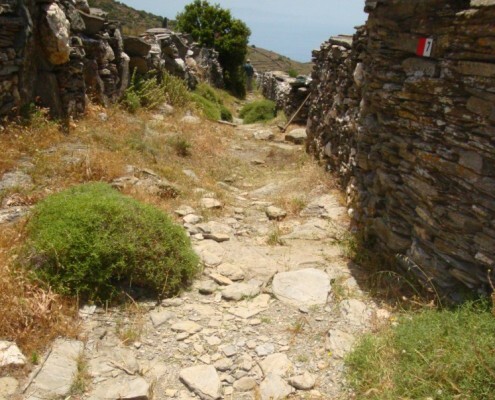 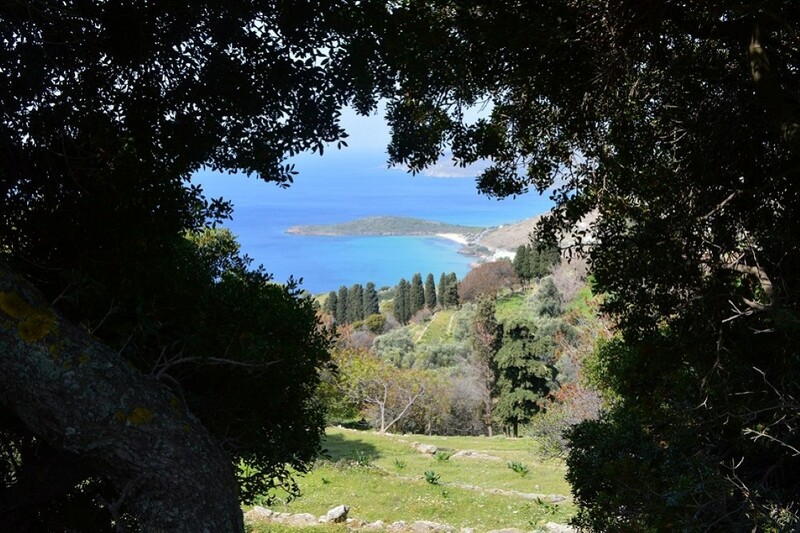 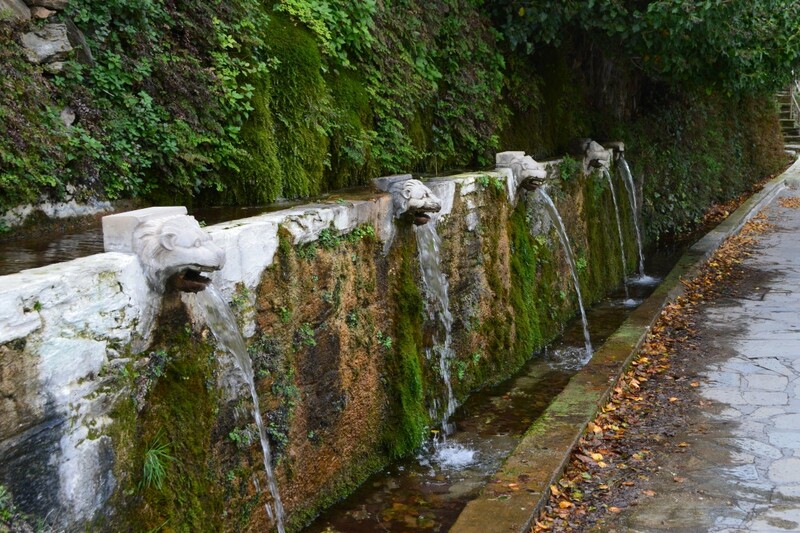 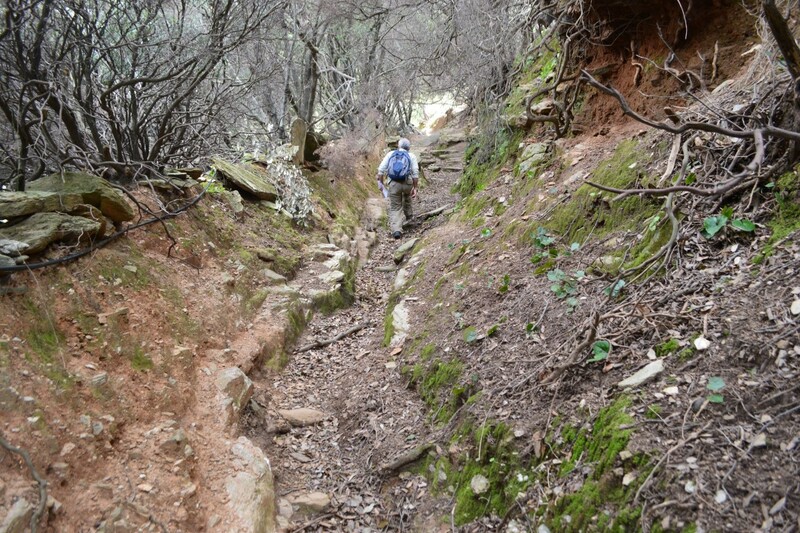 https://www.androsroutes.gr/wp-content/uploads/2015/04/11th-hike-e1428516525573.jpg 475 497 antigoni http://www.androsroutes.gr/wp-content/uploads/2013/04/green.png antigoni2015-04-07 18:11:262015-04-08 18:14:3011th hike to maintain Andros' paths. 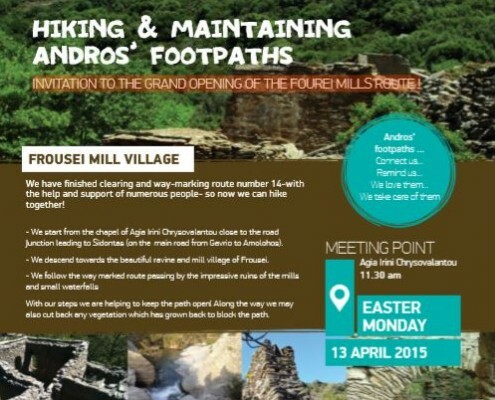 Invitation to the Grand opening of the Frousei mills route!